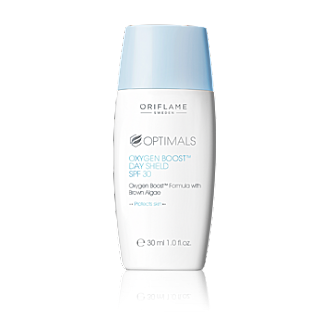 Daily skin lotion that moisturises all day long and protects against urban and environmental aggressors. Contains oxygenating Brown Algae, Aqua-Boost complex for lasting hydration, and SPF 30 for UV protection with a light texture. Pocket size. 30 ml.